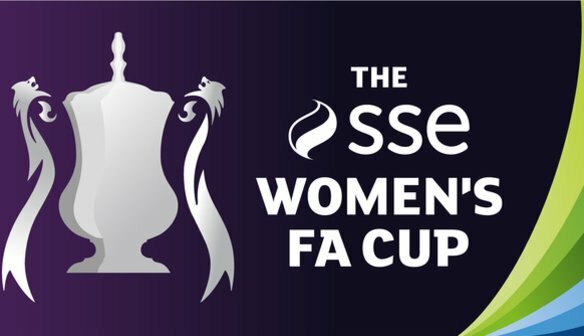 Lewes travel to Princes Park this Sunday for the rearranged FA Cup tie against Millwall in what will the be the third encounter with the Lionesses this season. The first encounter took place on the opening day of the season. Lewes ran out 3-0 winners that day with goals, all scored in the first half, from Sammy Quayle, Chewy Carter and Avilla Bergin. Carter and Quayle hit the target again when the two sides met in London in the Continental Tyres Cup tie. 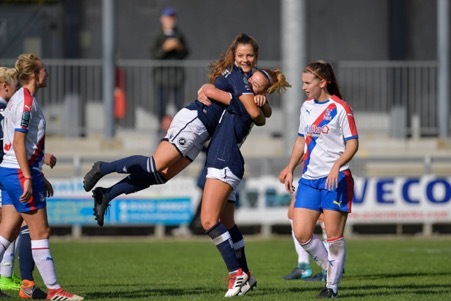 Millwall have seen a marked improvement in recent outings, not least last Sunday when a 91st minute goal from Beth Lumsden appeared to have give her side a share of the points against league-leaders Spurs, only for ace markswoman Rianna Dean to score the winner four minutes later. Lumsden’s second goal of the season followed one from top scorer Evie Clarke, who also bagged a brace in a tight 3-2 defeat away to Leicester City in mid-January. Clarke has also scored against Durham and Charlton (in the Conti Cup). She will be one for the Lewes defenders to keep an eye on, as will former Gunner Gabby Ravenscroft, who scored in that match against the Addicks and most notably against Arsenal in a 3-1 loss in the same competition. In the league, Millwall have netted 10 times, conceding 49 in the process, including 8-0 reverses against Spurs, Manchester United and Charlton, all towards the end of 2018. Recent results have been a lot closer and Manager Chris Philips says his team are improving game by game. That is a view that Lewes coach Fran Alonso might well recognise. Alonso has been working hard with his Lewes players in recent weeks, working on new formations and styles of play. It’s a journey, and improvements don’t come overnight. “We are hopeful that finally we can transfer to the game what we are successfully doing in training. The quality at training has increased in the last two weeks but we are yet to show it on match day. The FA Cup is a fantastic competition that we all love. Progressing to the next round is key for our development as a team. We are excited about this game. In front of us stands a Millwall team that is playing better in recent weeks and showing they are very difficult to break down. Last season Lewes (then in the FA WPL) entered the competition a round earlier, beating Enfield 7-0 at the Pan. In round four the Rooks travelled to Huddersfield Town, their opponents in the FA WPL Plate final. 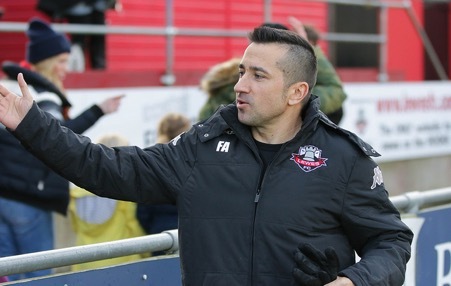 Lewes won 2-1 to reach the 5th round of the competition for the first time in their history, falling to Super League side Everton in front of a then-record 975 crowd at the Dripping Pan. Millwall fell at the same stage last term, beaten 1-0 away at Arsenal. The Lionesses lifted the trophy in 1991 when Yvonne Baldeo scored the only goal against Donny Belles. 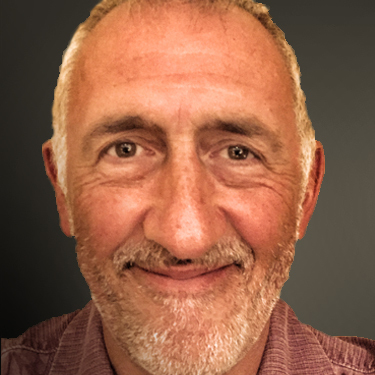 They repeated that feat in 1997 when Lou Waller scored the winner at Upton Park versus Wembley (Wembley later became Barnet FC, now known as London Bees).